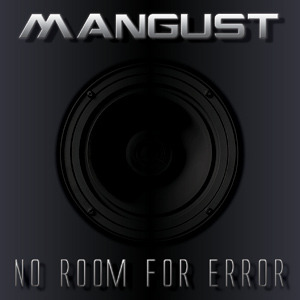 Label Synth-Me presents the debut album of the project Mangust, named ''No Room for Error''. Project was founded by Olga B. in the year 2012. She is known by the collaboration with the project C-Lekktor not only in Russia. Inspired by the space theme Olga is dreaming about the endless universe and unknown worlds, advising to the listeners to dive into eclectic electronic mix for the abstract electronics' fans.